Whats Bugging You Pest Control | "The Killer with a Heart!" "The Killer with a Heart!" Welcome to What’s Bugging You Pest Control! 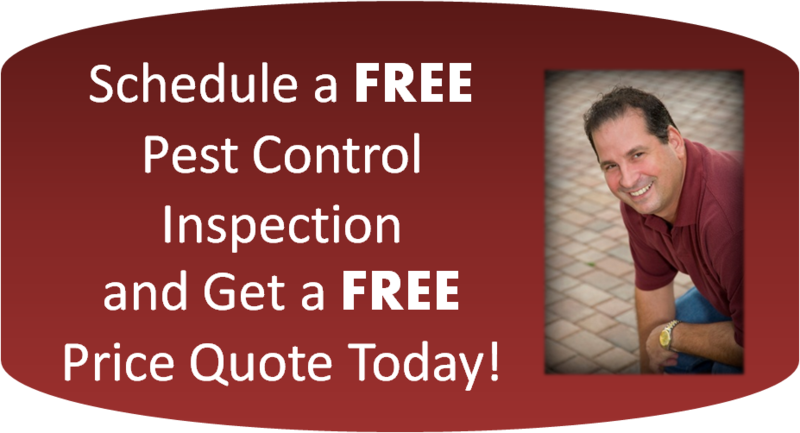 Back in 2000, Steve Marinaccio started his pest control career in Las Vegas. Believing he could work year around, he moved to West Palm Beach, Florida in 2001. He landed a Technician job with a huge Pest Control Firm. He quit because he could not believe the way the company treated their customers, taking days and sometimes weeks to get back to them! 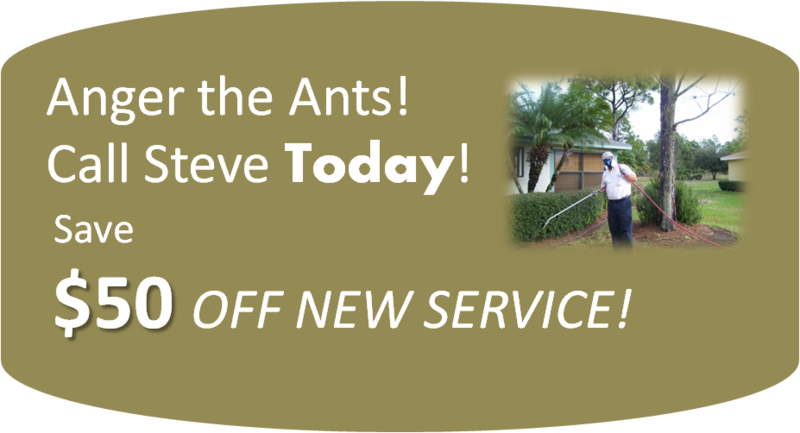 Believing there was a better way; Steve went to work for a small pest control firm, and started building his own route. In the beginning with few customers Steve had to go back to dealing blackjack on a cruise ship. He would do pest control jobs in between the day and night cruises. With the help of some wonderful people in BNI, Steve started to network and was able to build the business to the point where he could go full time. Three years passed and Steve was able to take the Pest Control License test. After passing he went out on his own in July of 2005 and called his company What’s Bugging You Pest Control. The company’s philosophy is give personal service to each and every customer. When a customer calls with a concern, either the call is answered or returned by the end of the day. When you hire Steve you get Steve, not some unknown technician. This website is brought to you though a collaboration of A+ Virtual Assistant and Tracy Smith Consulting Services. “Whats Bugging You” Pest Control, Inc. All rights reserved.